Skin Peels are a non-invasive, non-surgical procedure that rejuvenates and revitalises skin without the use of injections or surgery. At Aesthetics of Liverpool we offer a range of Skin Peels, Peels are an incredibly popular treatment as results can be seen immediately and leave skin looking smooth and radiant. A Peel Treatment works by removing dead skin cells, encouraging cellular renewal as well as collagen production. Often products that we buy in stores will make skin appear smooth and soft however the product will only reach the top layer of the skin. When a skin peel is applied it essentially removes the top layer of skin, and reveals the smoother new skin that lies beneath. Skin Peels deliver visible results after just one session with clients noticing their skin feeling softer and appearing smooth and glowing. A course of 3 to 6 treatments is usually recommended depending on the skin type and condition. How will I know what Peel is right for me? Prior to your treatment you will have a consultation with an Aesthetics of Liverpool Practitioner. 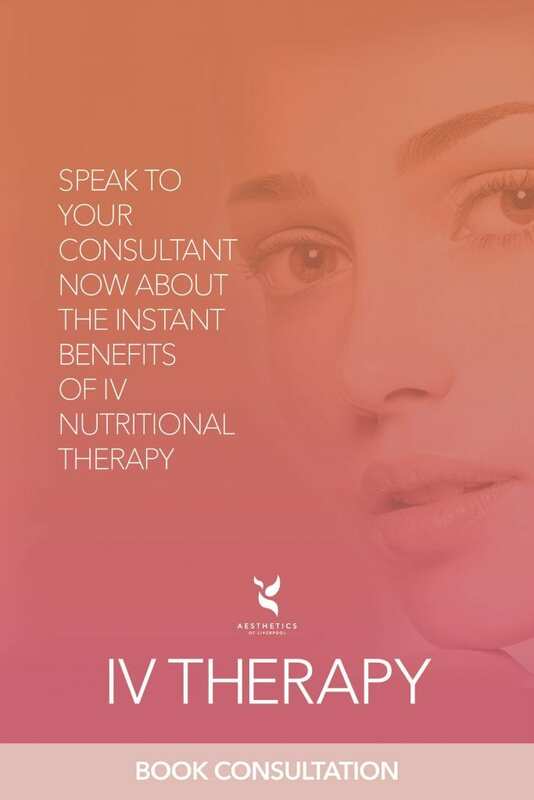 During this consultation you will be able to discuss your concerns and what you are hoping to achieve from treatment. We will carry out a skin analysis to determine your suitability for treatment and decide what Peel will be suitable. How long does a Skin Peel treatment take? The length of time a Skin Peel takes is dependent on the skin type and condition as some Peels may be left on the surface of the skin longer than others. Peels are used worldwide on a daily basis and are safe to use on the skin. A Skin Peel is not painful however clients may experience a mild stinging sensation or some discomfort throughout treatment it is therefore important to communicate with your Practitioner any sensations or if you are feeling uncomfortable. 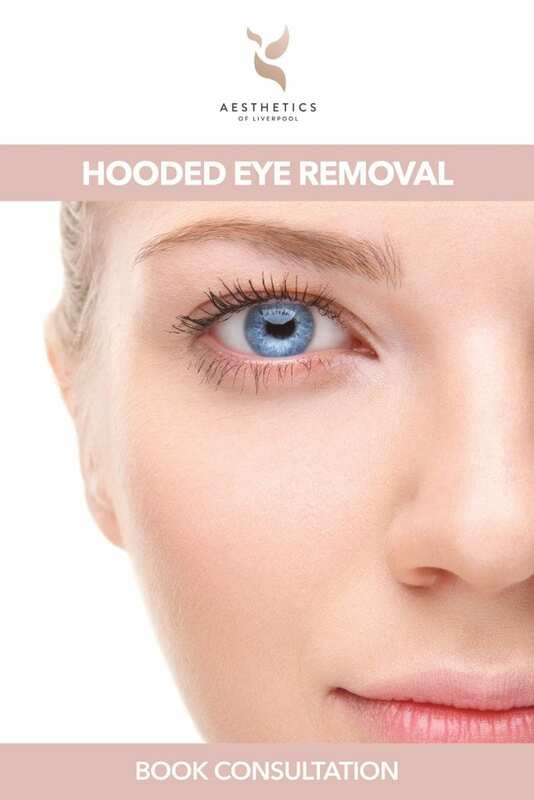 The face is often pink after the solution is removed and there may be a faintish white discolouration in some areas or a blotchy appearance to the skin that usually fades within a couple of hours. In the week following treatment skin will begin to ‘peel’ this is normally a light shedding of the skin to reveal fresh renewed skin underneath. Some patients do not experience any visible peeling off of the skin after treatment, but the treatment still has a beneficial effect like a very good exfoliation. Redness is one of the most common side effects of a Skin Peel. This usually subsides within 24- 48 hours though after a medium strength peel redness can last several months. Skin may have faint white discolouration in some areas after treatment however this usually subsides within a few hours. Peeling and itchiness are also a common side effect that will occur in the week following treatment. Skin will begin to flake away from the treatment area, this is completely normal, however some clients may find the skin also itches. 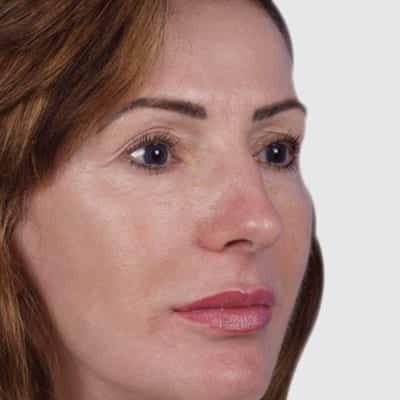 A Skin Peel can cause skin to change colour. It may become darker (Hyper-pigmentation) or lighter (hypo-pigmentation). 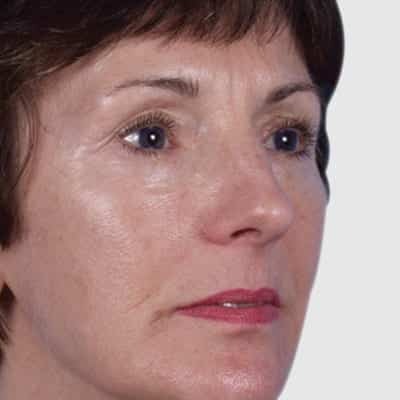 Hyper-pigmentation is common with superficial peels. Hypo-pigmentation is common after a deep peel. Changes to skin colour are more common in those with darker skin. It is important to note these changes can be permanent. A Skin Peel can cause a flare up of the Herpes virus which is responsible for cold sores. On rare occasions Skin Peels can lead to a bacterial or fungal infection.